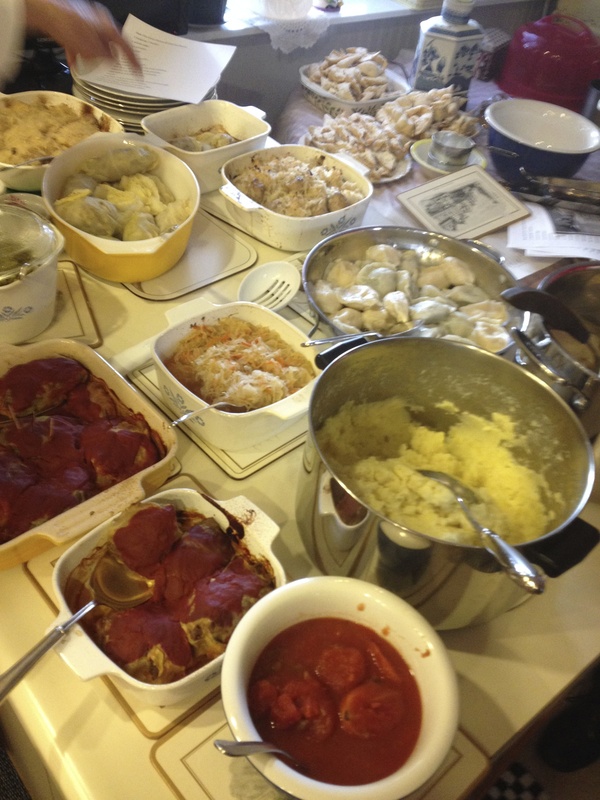 The Fearless Cookers have three members who are of Polish descent with family names of Bilikiewicz, Figinski, Wisniewski. 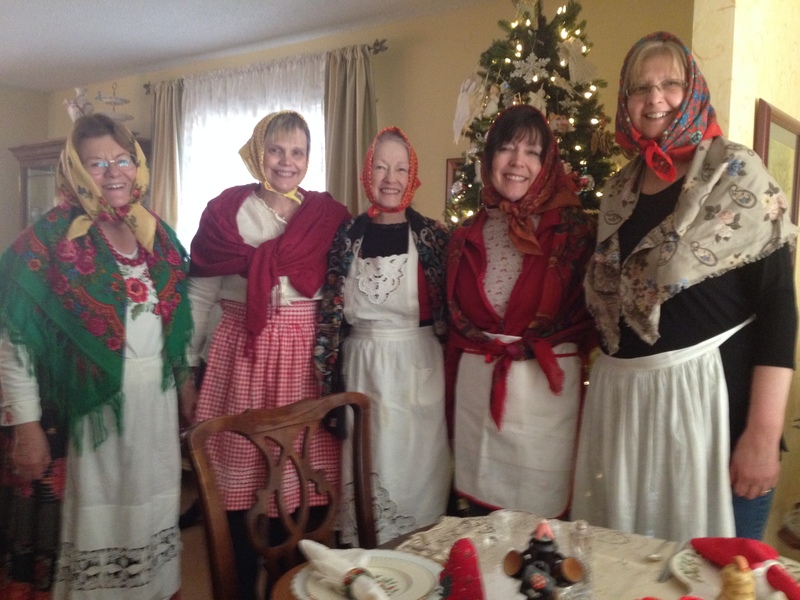 It was just a matter of time before we had a Polish celebration. Last fall when we went to a Polish restaurant to celebrate Joy’s birthday at Cracovia. We decided right there we would have our Polish dinner party. 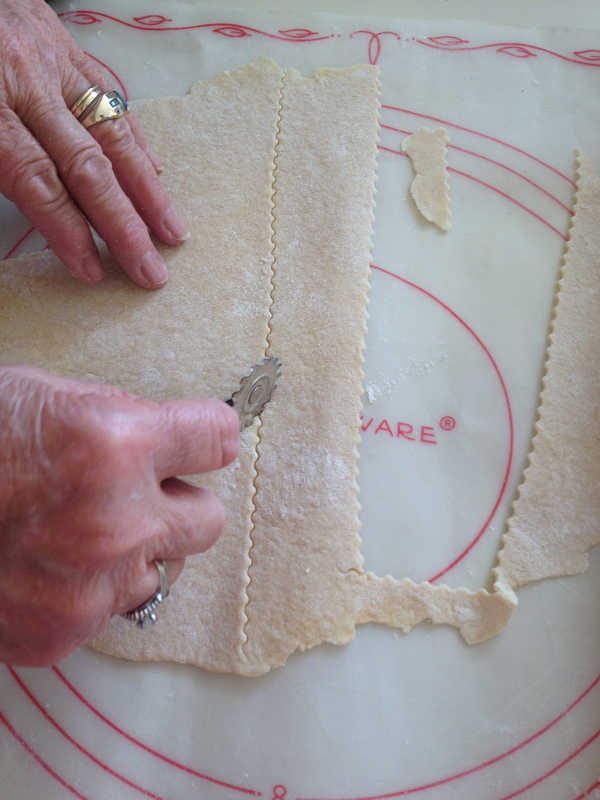 Now that the holidays are over, we could focus on cooking and learning some new recipes. We picked a weekend with no football and gathered the group and spouses. All good cooking adventures begin with a shopping trip. We started at the Chicago Market in our neighborhood. The website link is all in Polish. 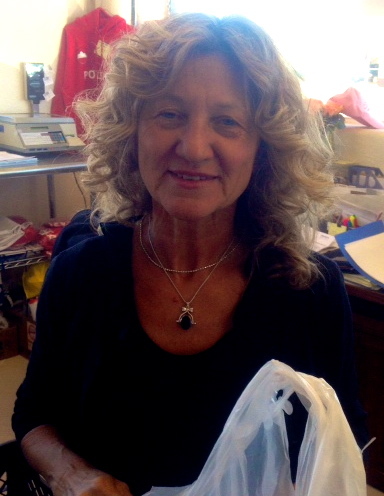 Authentic Polish food, shipped in from Chicago distributers, the hometown of the owner, Krystyna. What a wonderful, gracious person who helped us with our shopping list. 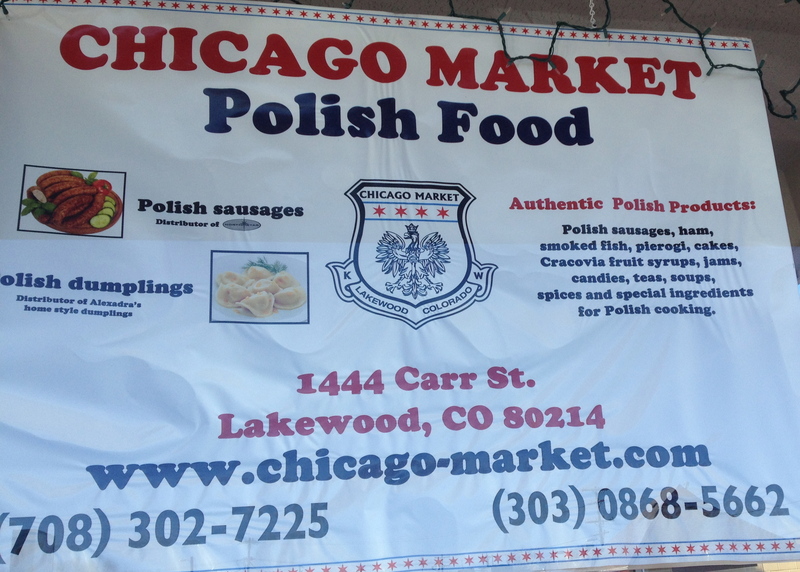 There were also Polish-Colorado food items like locally produced honey. 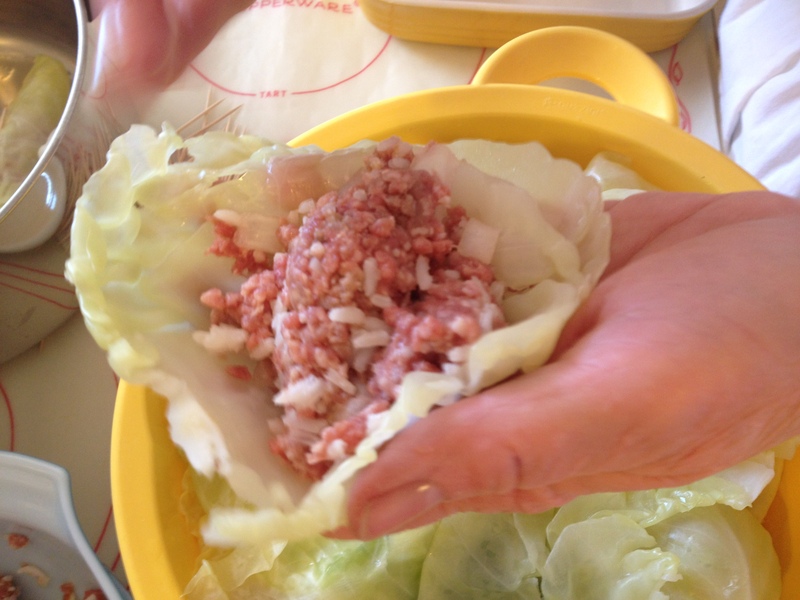 Golumbki, aka stuffed cabbage or cabbage rolls, are numerous in versions. We made spicy, medium and plain versions; some with or without tomato sauce. Next up were Chrusckis. 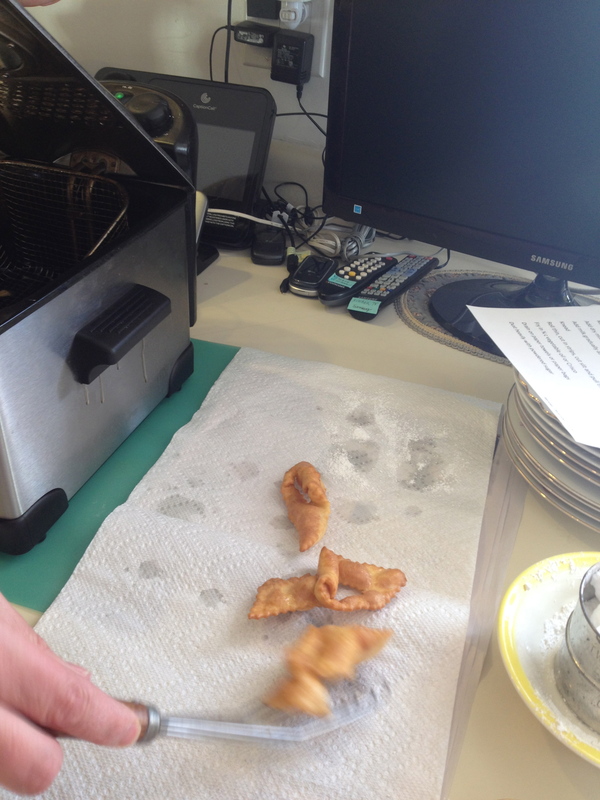 These lovely delicate fried pastries that took a village to make. 1. 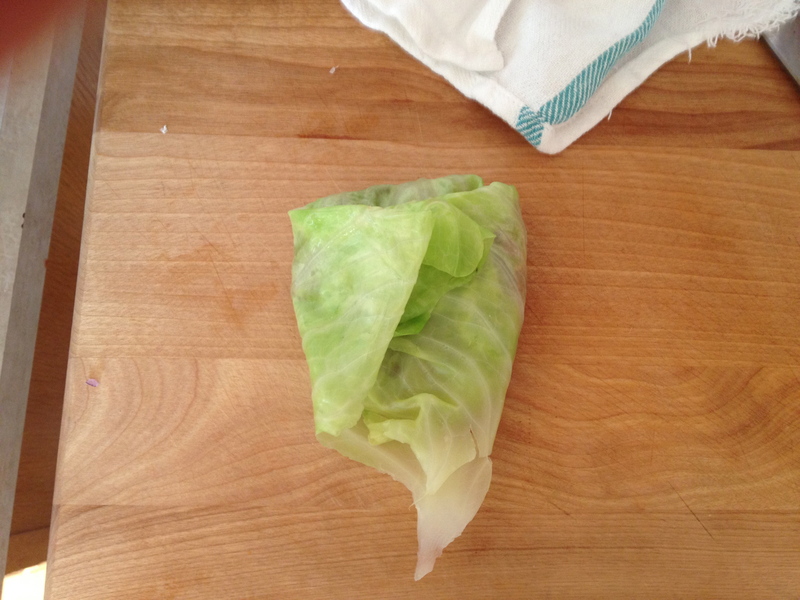 I had never heard of Cabbage rolls until I was an adult and thought they sounded odd. But, if you grew up in Chicago, Baltimore or Philadelphia you would find pockets of Polish heritage. 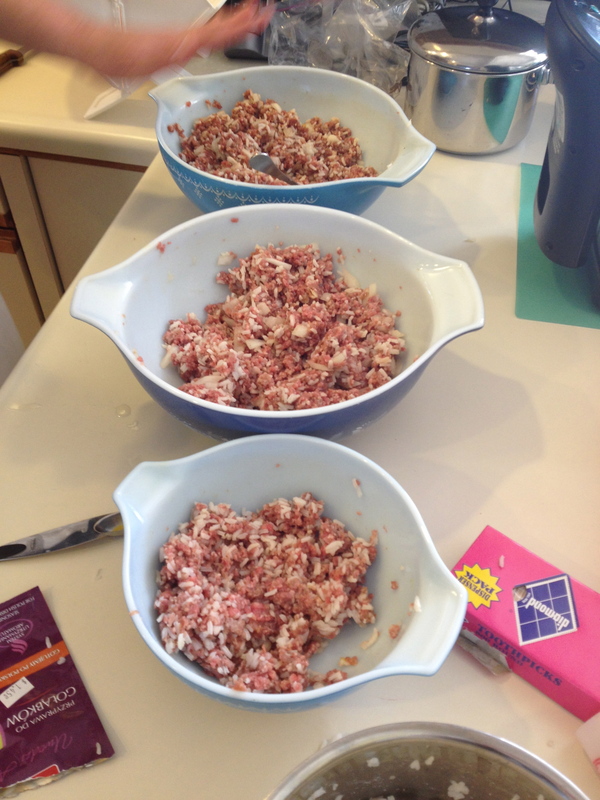 Cabbage rolls to me, were akin to church ladies gathering together to make, sell or serve for a potluck. If you searched the internet you would also find that different types of cabbage rolls native to some South Pacific and Asian cultures as well. 2. 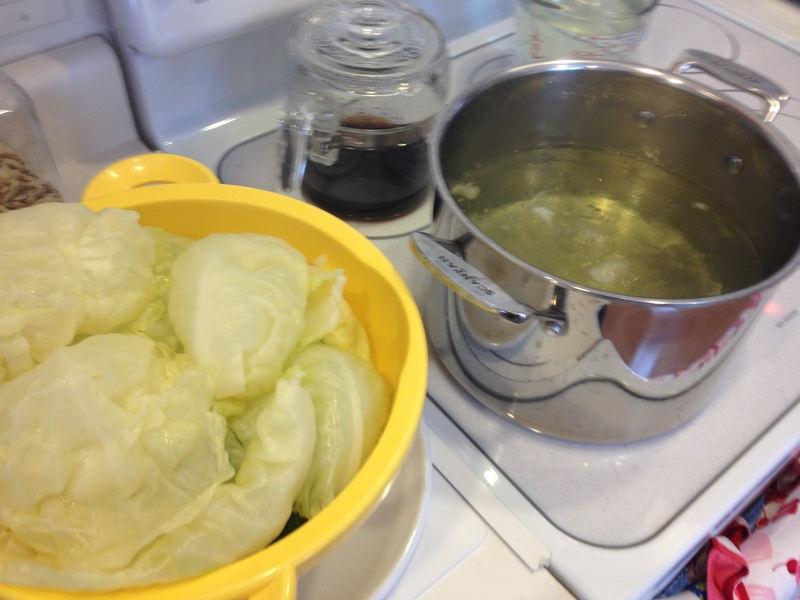 I had never understood how to separate the cabbage leaves from the head until I saw this website on how to softened cabbage leaves. Boy, did that help! 3. 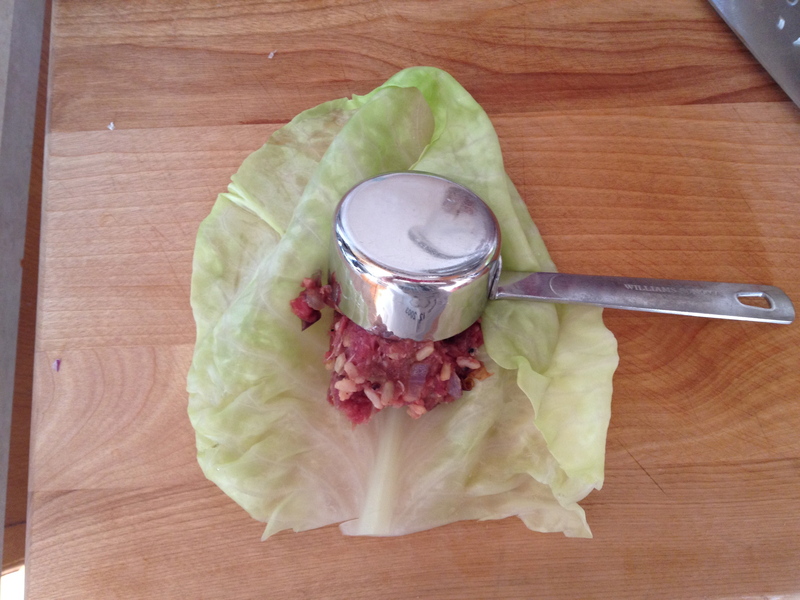 Wrapping cabbage leaves around the stuffing of meat can be done two ways: like wrapping a burrito or “pinning” the leaves together with a toothpick while steaming. 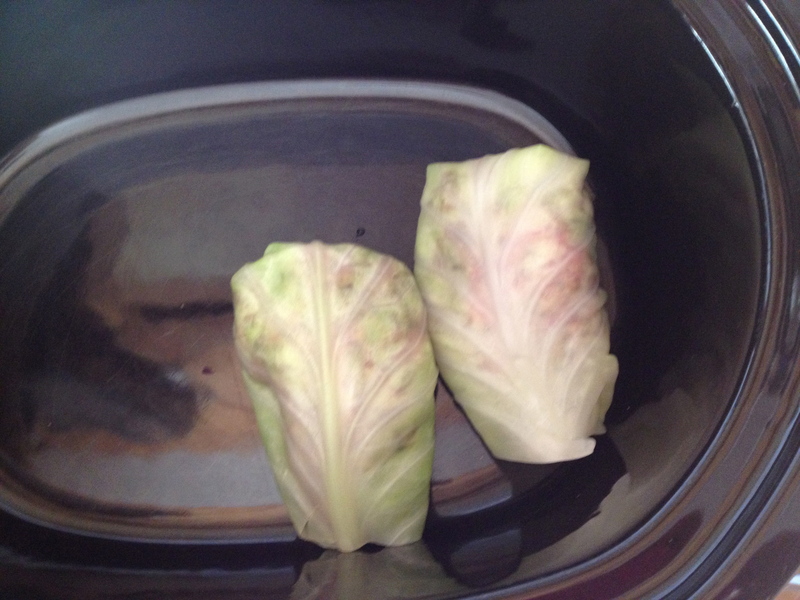 It depends on how large the cabbage leaf is that you are working with. You can steamed them on a stove top, bake in the oven, or heat in a crockpot. Pretty versatile. You can make them plain or place a tomato sauce atop. 4. Chrusckis are also a group project. Joy said that they should never be made solo. As you can see in the above pictures, there are many steps involved. 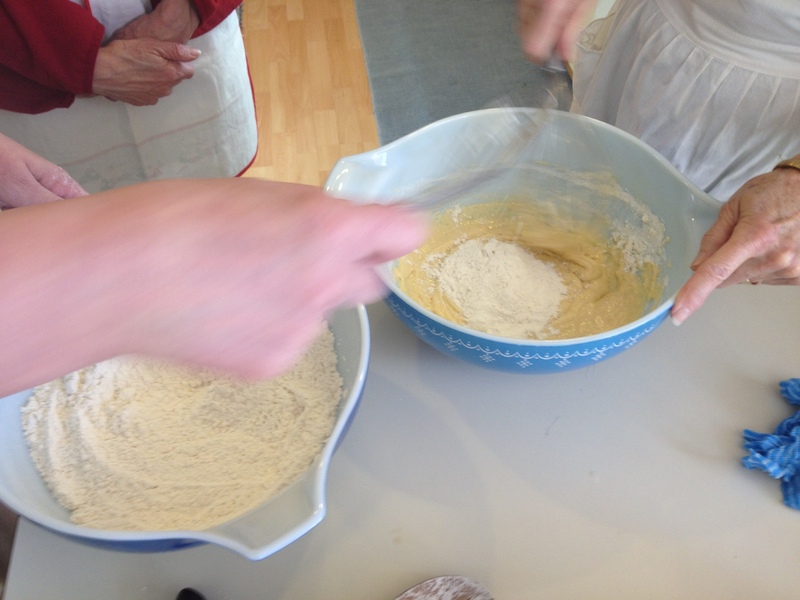 Mixing the ingredients, kneading the dough, rolling it to a proper thickness, frying at the right temperature, draining and sprinkling with icing sugar. We actually used a pasta roller to get it a good thickness. 5. There are numerous recipes for chrusckis some have baking powder, some without. Joy referenced a recipe from a friend from her teenage years . 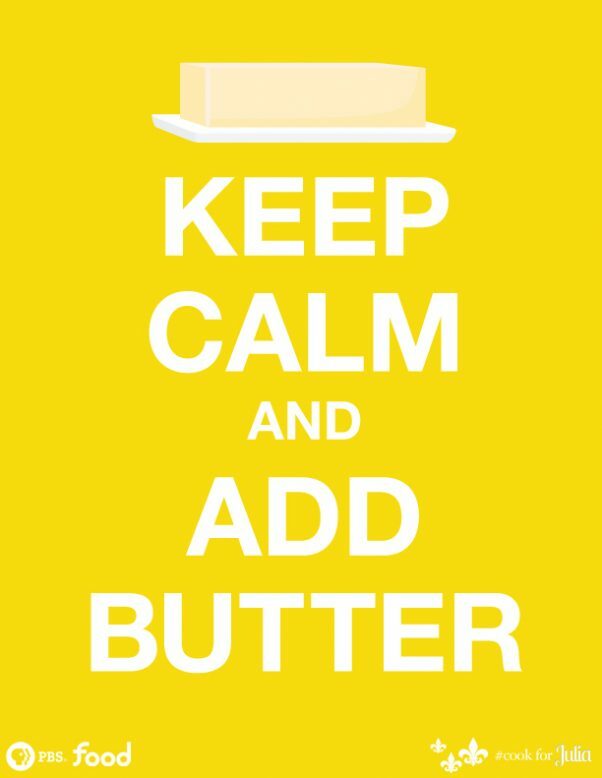 Mix butter, eggs, vanilla, and whiskey. Add dry mix to egg mix gradually at the same time add the evaporated milk gradually. 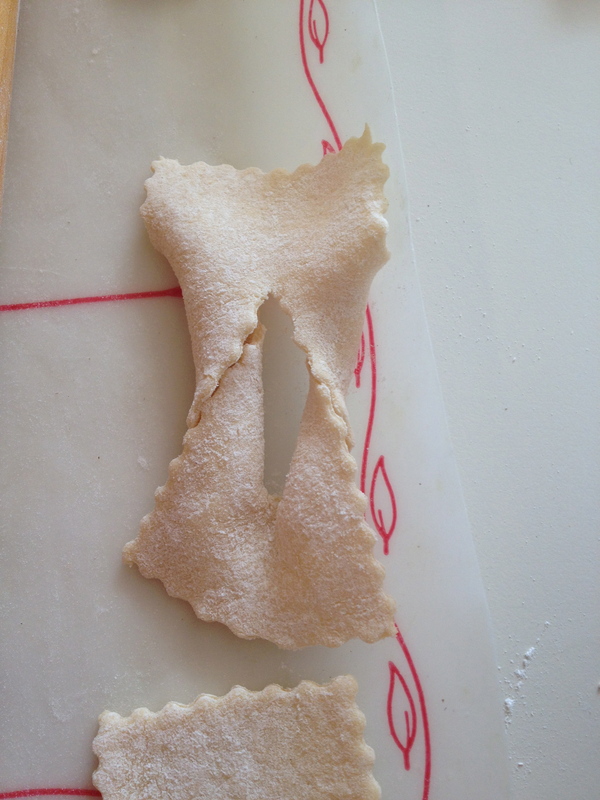 Roll thin, cut into strips, cut a slit and pull one end of the dough through the slit. 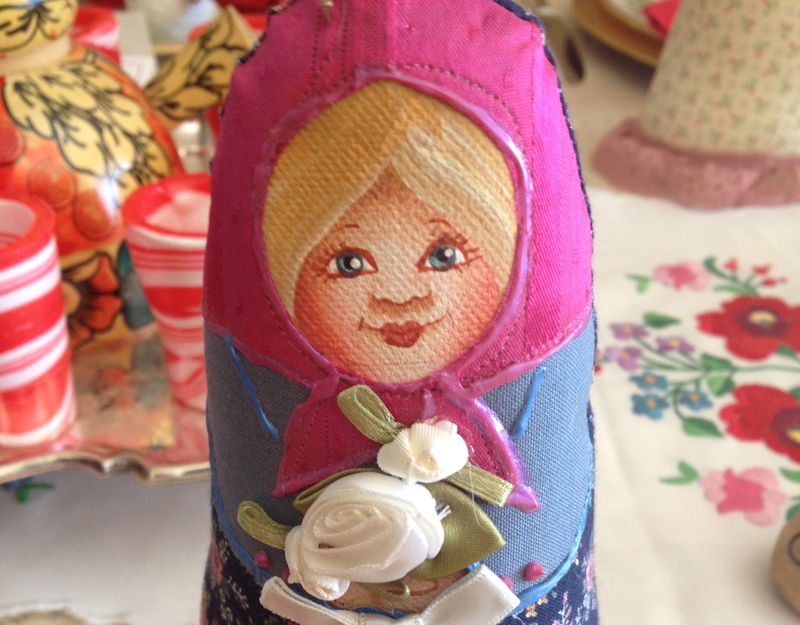 Oh we all donned a babushka before sitting down to eat. 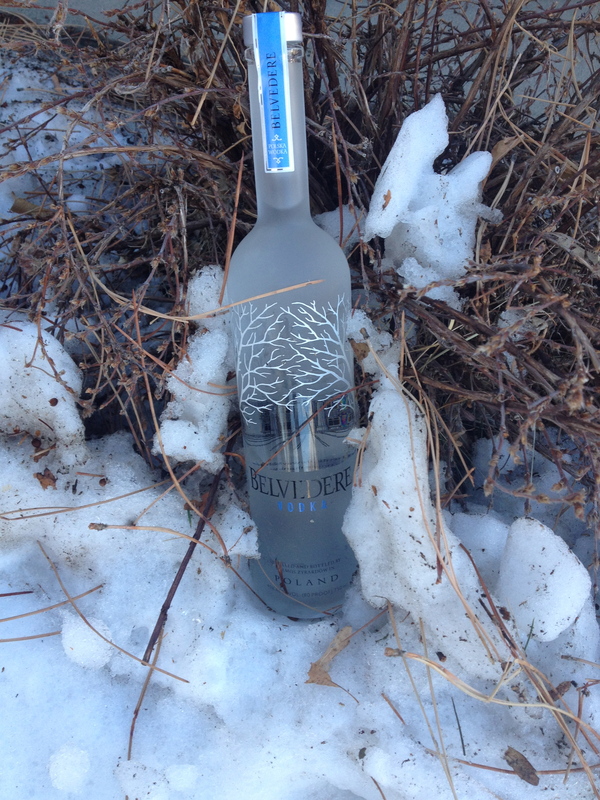 Belvedere vodka is Polish vodka We kept cold in the front yard snow bank. I think that is a lovely picture worth advertisement in a magazine eh? 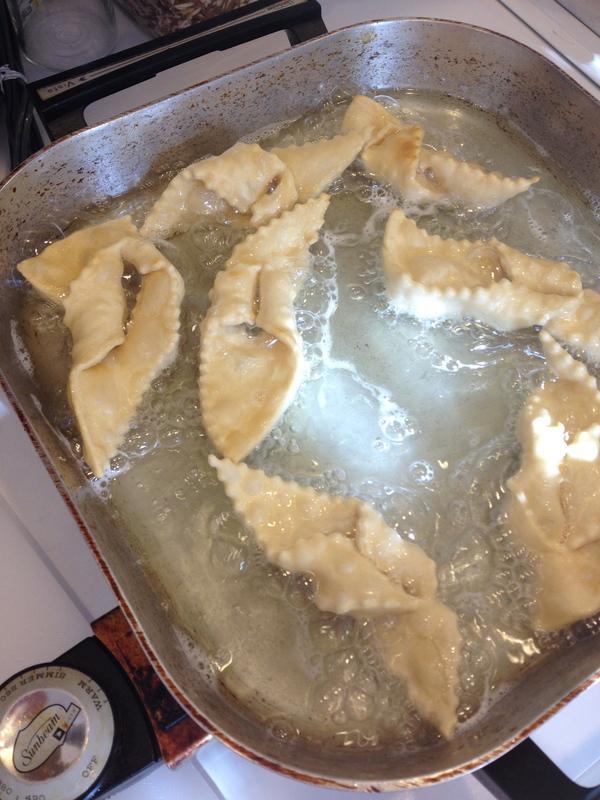 This entry was posted in cookies, Cooking Clubs, Food, food blogging, Liquor, Polish food and tagged cabbage, cooking clubs, culture, food, food blogging, French cooking, Fried food, holiday cookies, Polish food. Bookmark the permalink. ← Oh my goodness, Christmas is here! Oh my goodness. Bow Ties! 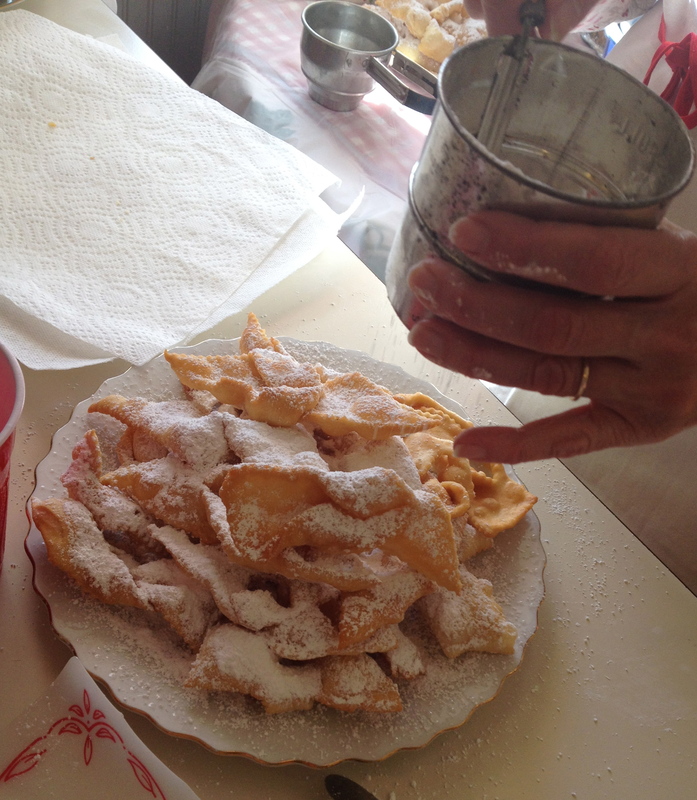 My Polish Busha used to make these every time we visited her. Thank you for posting this. What a happy walk down memory lane. My friends also went down memory lane at the Chicago Market. There was a cheese coffee cake that had a lattice top that Barb remembered her grandmother making. 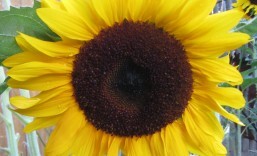 Thanks for dropping by my blog and sharing your memory. What great looking food. 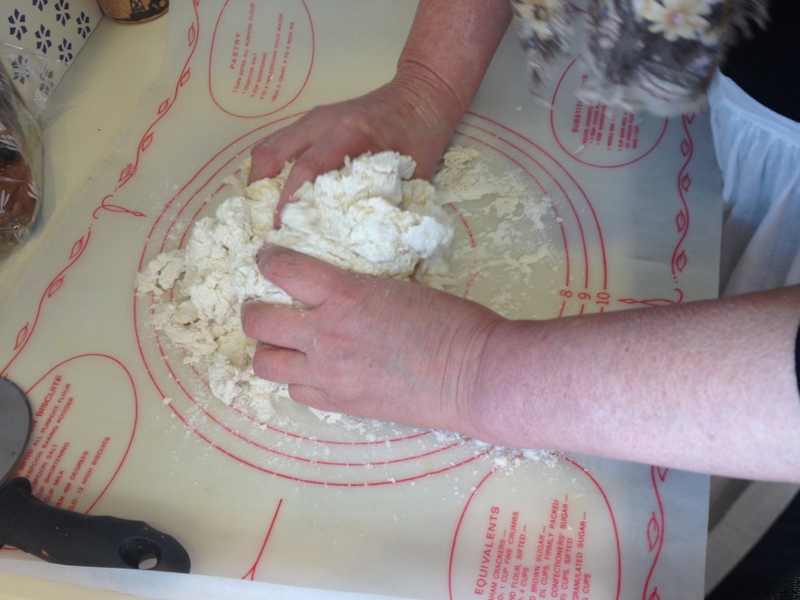 I can’t wait to make cabbage rolls again and I’m really eager to try pierogis. I’ve never seen the bow ties, so I’m pinning that. Thanks for dropping by my blog. Martha Stewart’s mother (may she rest in peace) is Polish and she made them on past episodes of her show. Great post. I plan to visit Poland as part of a food exploration trip through Europe, and am trying to learn all I can before I go! Thank you for the recipe for bow ties. That brings back fond memories.